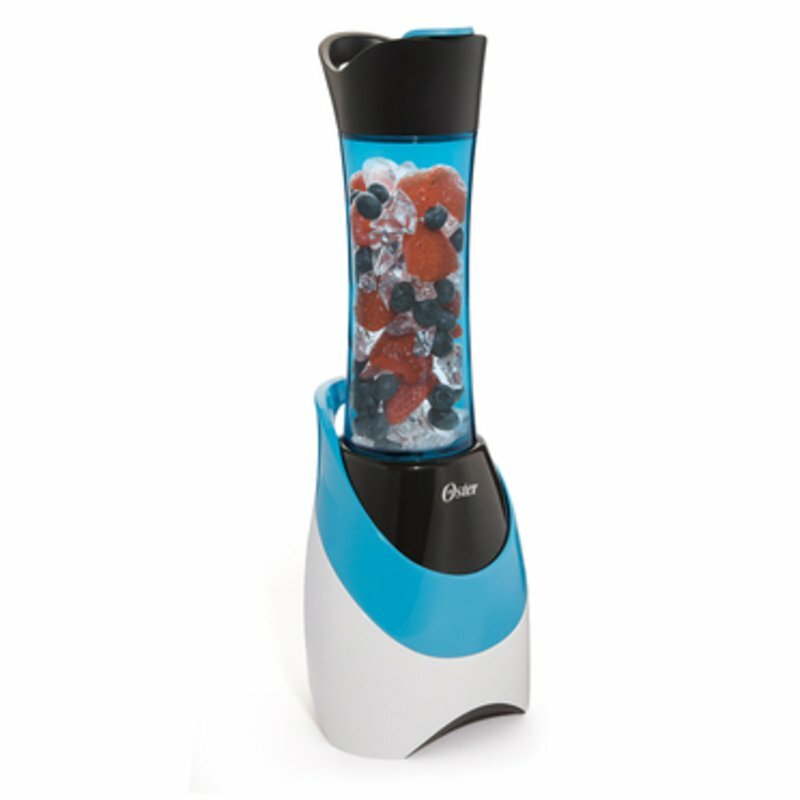 When you are off to work, the gym or just relaxing, this personal blender helps get you out the door with blended drink in hand. Ideal for protein shakes, smoothies or cafe frappe. Simply fill and blend with just a twist of the bottle. Change out blender blade for drinking lid. Off you go!